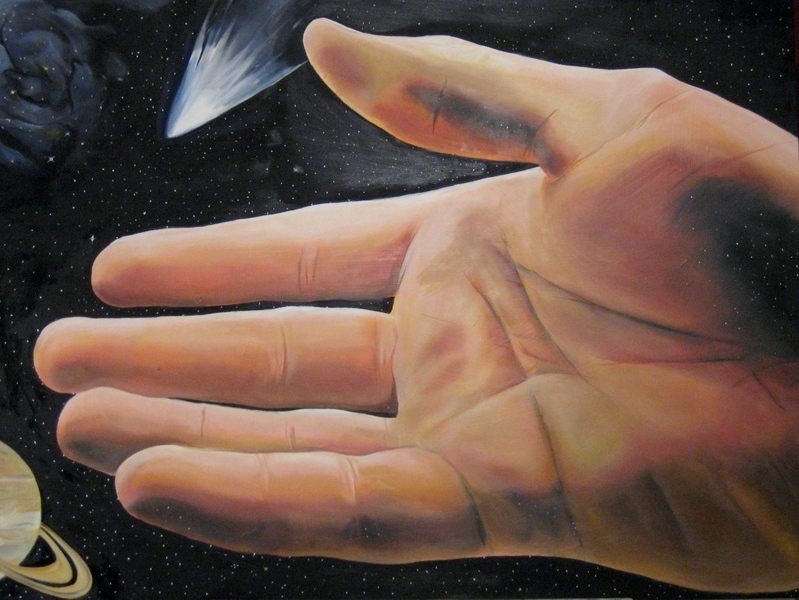 This is a painting my son Zack did of his hand. It means more to me than everything in the Louvre. The hand is a universal metaphor with a load of applications to life.